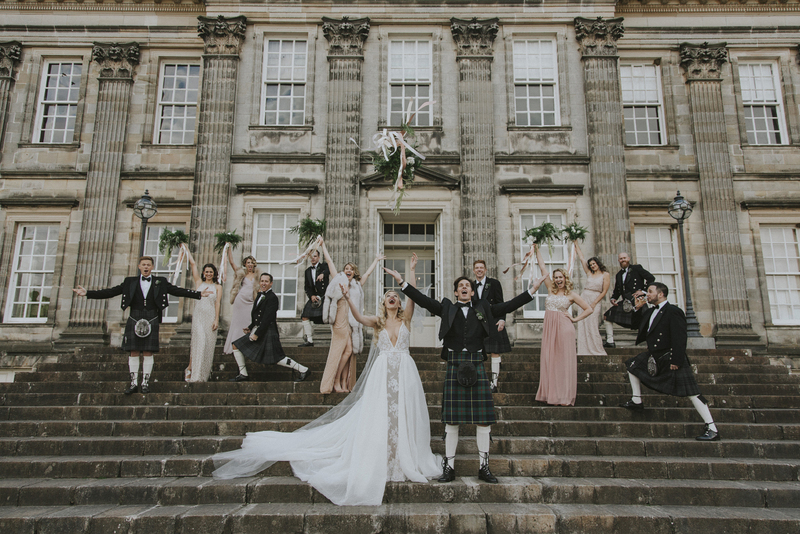 Whether you are considering Hopetoun House to host your special day, or you have already booked your wedding at Hopetoun, we would be delighted to welcome you and your bridal party to Hopetoun on Sunday 28th of October from 11am to 4pm. On the day you will have the opportunity to see Hopetoun set up for a wedding ceremony and reception and our experienced team will be available to discuss your plans and answer any questions you may have. You will also have the opportunity to meet with our preferred suppliers to see how they can enhance your day. This exclusive event is strictly by appointment only so please contact a member of our weddings team on weddings@hopetoun.co.uk or call 0131 331 2451 to make your personal appointment.